The hotel’s personalised service tends to its guests 24 hours a day with total professionalism and discretion to ensure that they enjoy absolute privacy and tranquillity. For those looking for more activity, all the necessary information and means to discover a world of magnificent leisure options available at the hotel and the island itself is at their disposal. 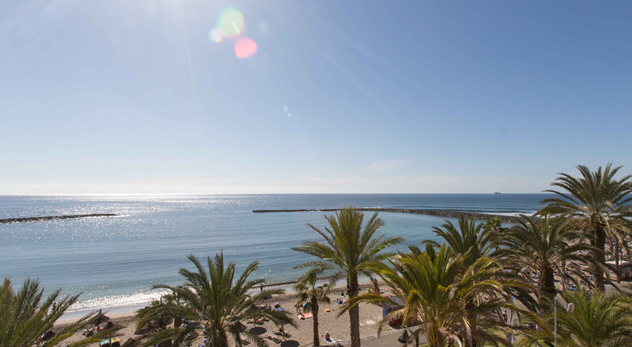 This charming hotel is located right on one of the best beaches in southern Tenerife, the Playa El Camisón, and is next to the main shopping street with the best leisure and cultural amenities on the Canary Islands: the Milla de Oro (the Golden Mile). 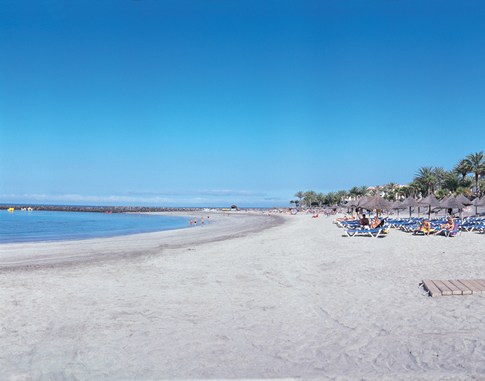 This peaceful beach with golden sand in the resort of Arona is on the list of the best beaches in Tenerife. Here, you can sunbathe in a comfortable hammock or, if you prefer, try your hand at water sports. 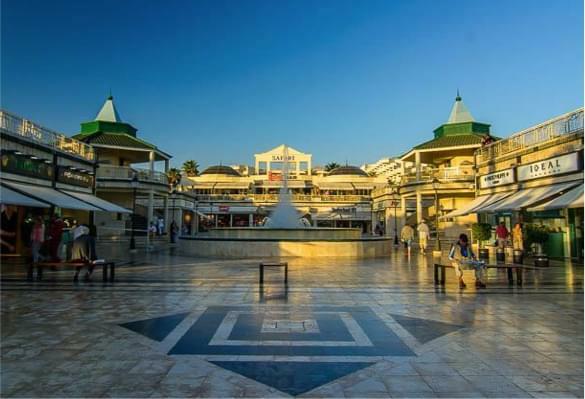 Playa de Las Américas is home to several of the most important shopping malls in Tenerife, where prestigious brands tempt you with the latest trends in fashion and accessories. In addition, you’ll find an array of musical performances at the Pirámide de Arona auditorium with a unique aesthetic that won’t fail to move you. 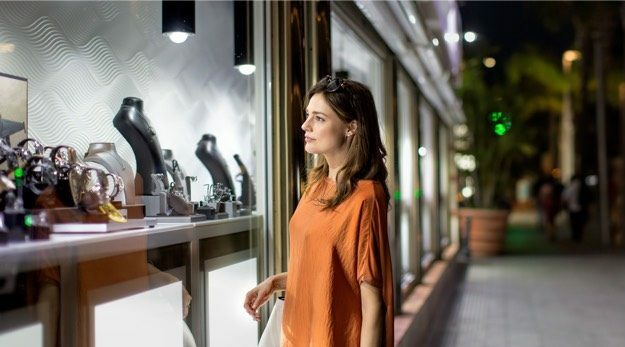 We offer you everything you need to make your stay perfect right down to the last detail. Being at our guests’ service is part of our raison d’être. Please do not hesitate to ask for anything you need – the staff at our luxury hotel are available 24 hours a day to meet all your needs.